Gentle, effective cleansing and conditioning with a pH balance for everyday use. 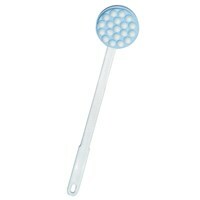 Low sudsing for easy rinsing; soothes, conditions and moisturizes. Freshly scented to leave the hair and skin smelling fresh and clean. 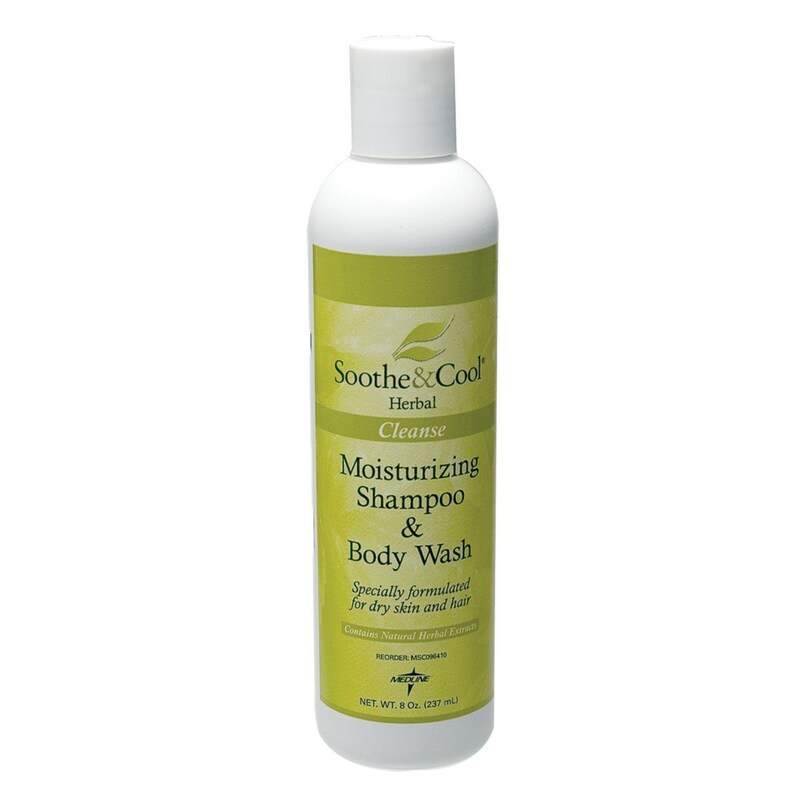 Shampoo and body wash can be used on entire body and hair. Break-proof, shatter-proof plastic bottle is great for slippery hands in the shower or tub and holds 8 ounces.